Published: Nov. 28, 2017 at 05:46 p.m. 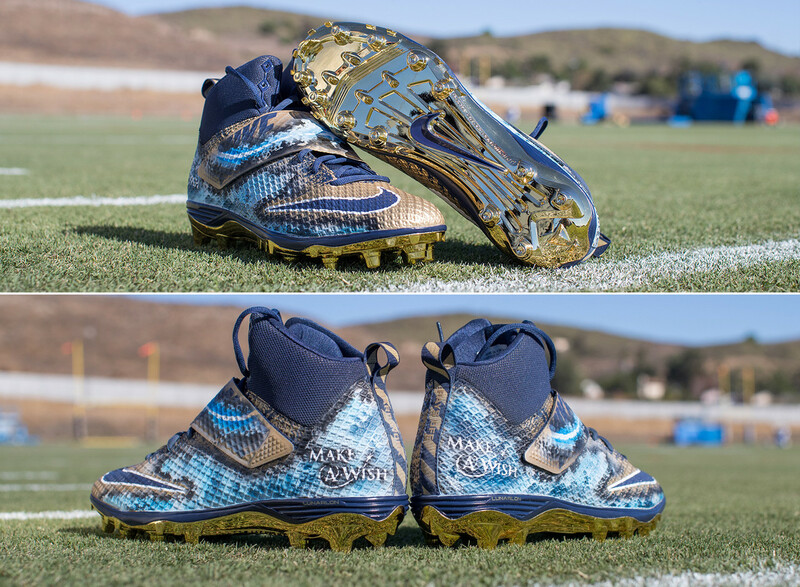 Updated: Dec. 3, 2017 at 10:47 p.m.
Players will be wearing their hearts on their feet in Week 13 when they showcase cleats representing charities of their choosing. Get a sneak peek at the cleats and the causes behind them.